Bolzano Graphite paving from PrimaPorcelain is ideal for outdoor use – at 20mm thick, this product offers great endurance in gardens, driveways, and all sorts of other outdoor spaces. 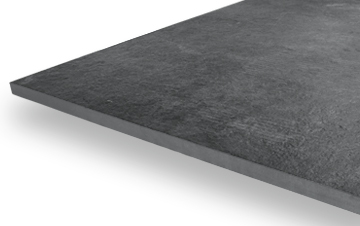 The Bolzano Graphite paving slabs measure 60cm x 60cm, and they can be dry - installed without any adhesive. All of our products are given a grip rating from 1-5 to indicate how much grip they offer. 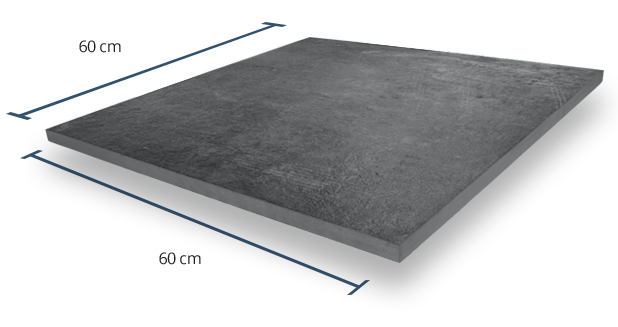 The graphite paving comes with our highest grip factor of 5 – making this paving perfect for outdoor spaces, even in wet weather conditions. 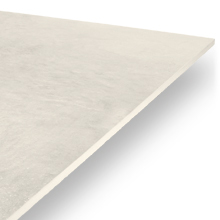 This product has with a shade variation rating of V3, which means there will be moderate shade variation from one tile to the next. 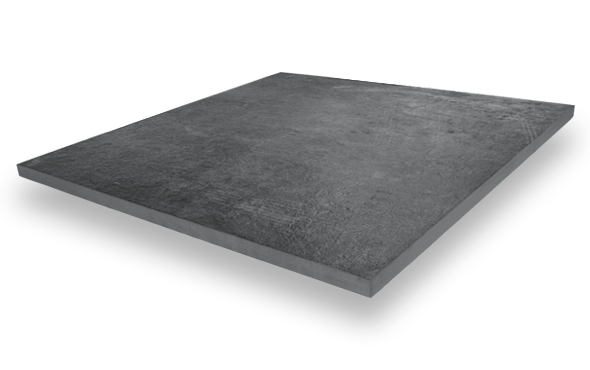 This creates a natural appearance that enhances the beauty of your Bolzano Graphite paving. 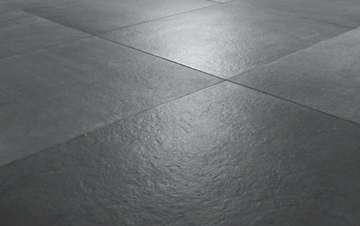 20mm Bolzano Graphite paving boasts a textured, high-grip finish. 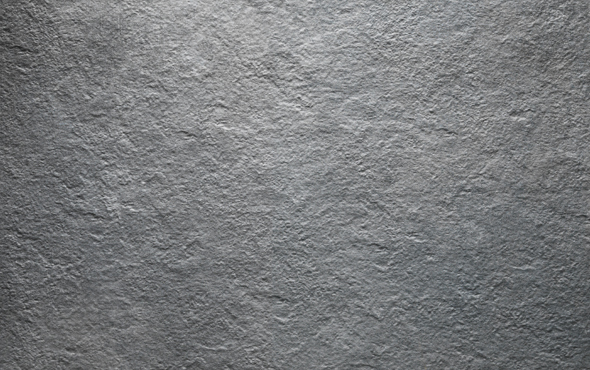 This adds to the authentic look of the tiles and makes them more slip-resistant, making them ideal for external applications. 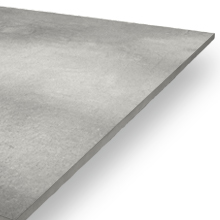 Dry Installation: No Cement or Adhesive Necessary!